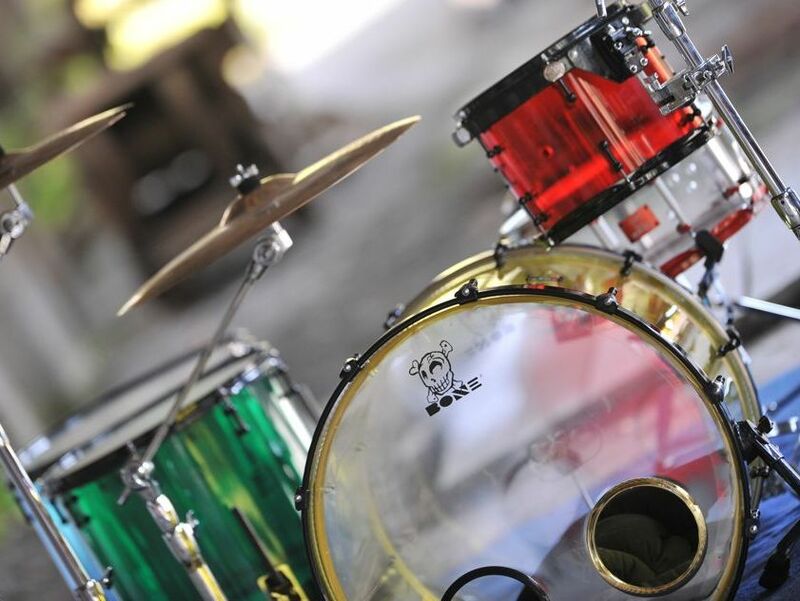 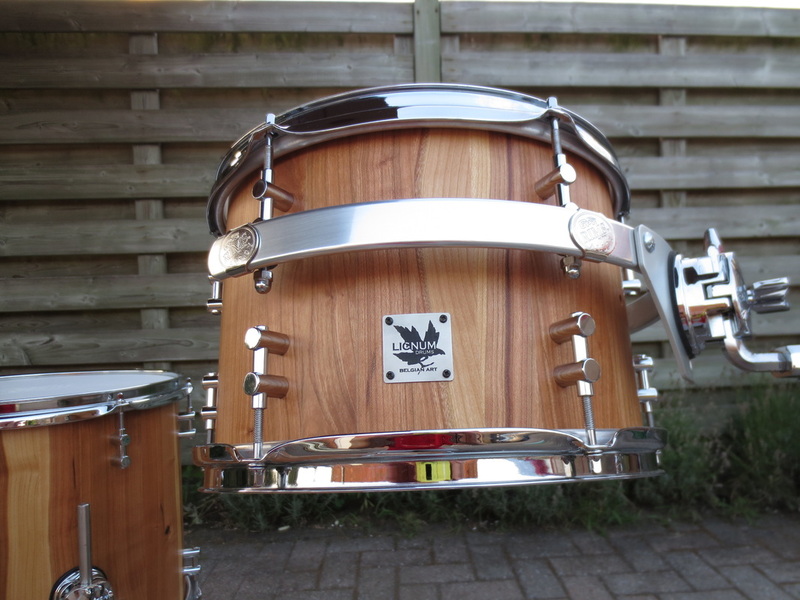 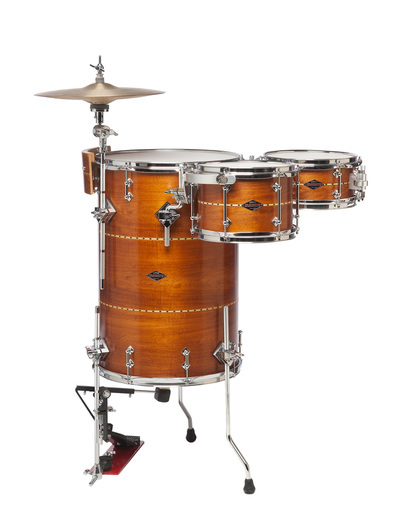 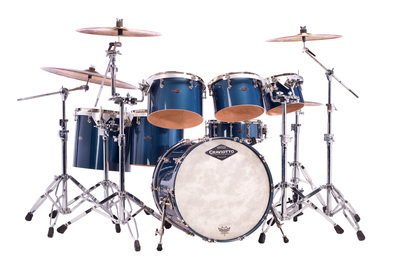 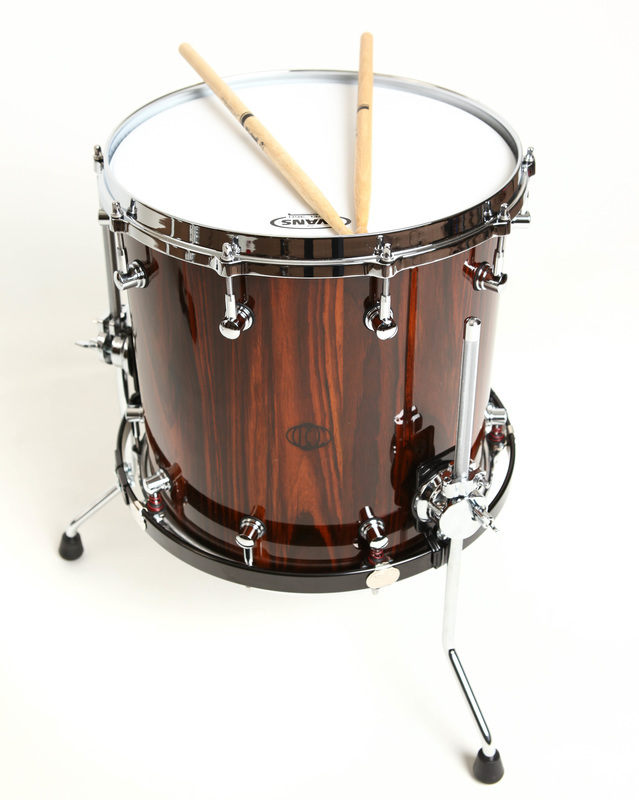 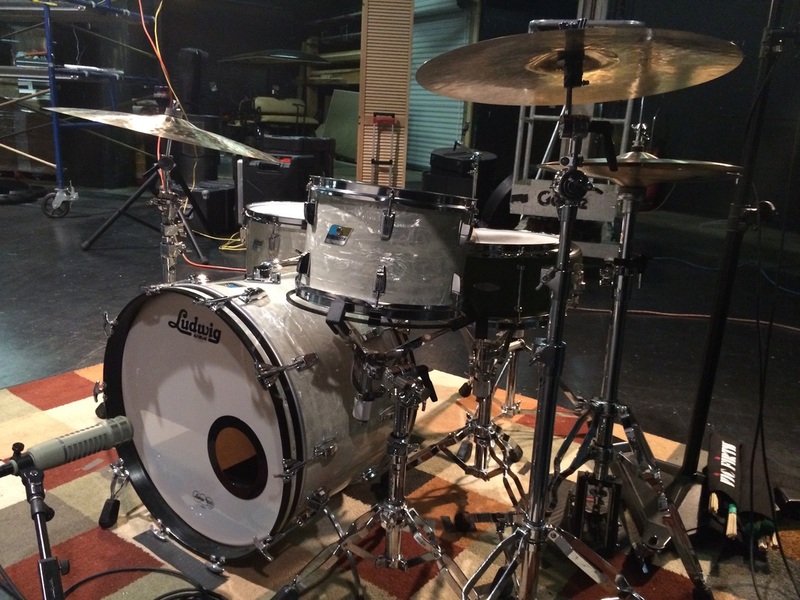 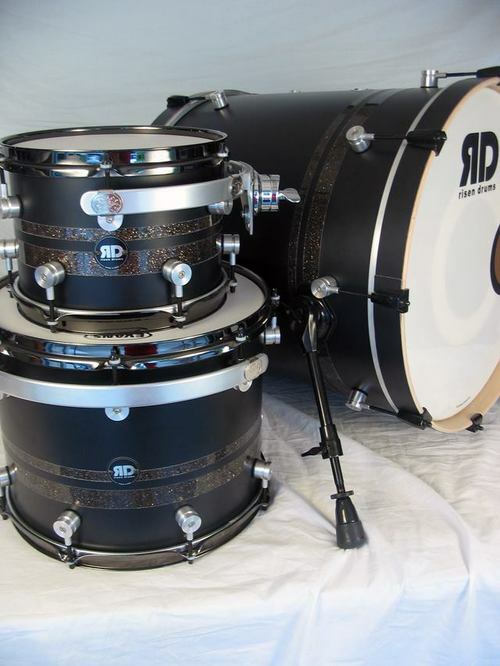 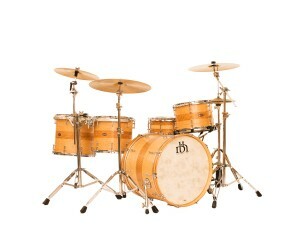 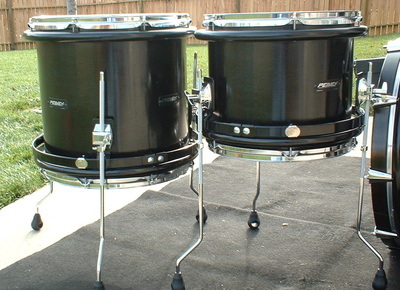 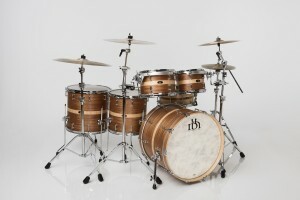 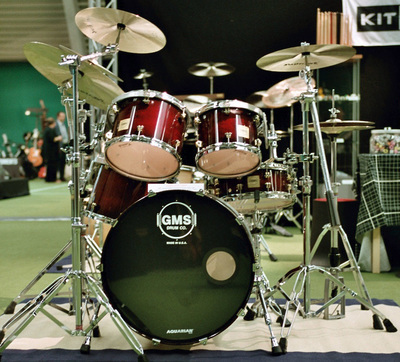 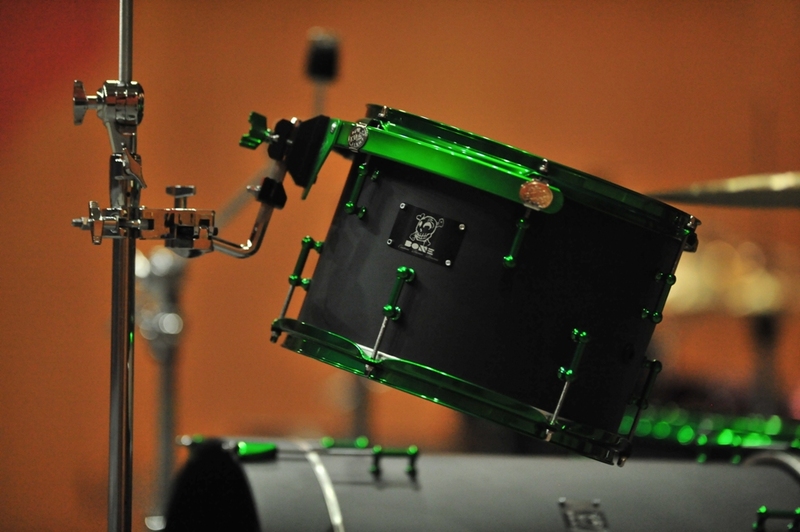 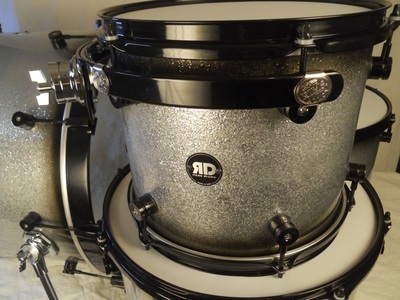 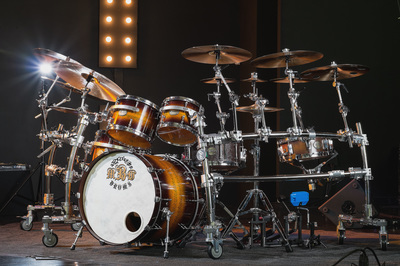 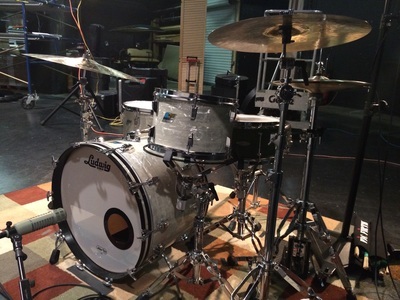 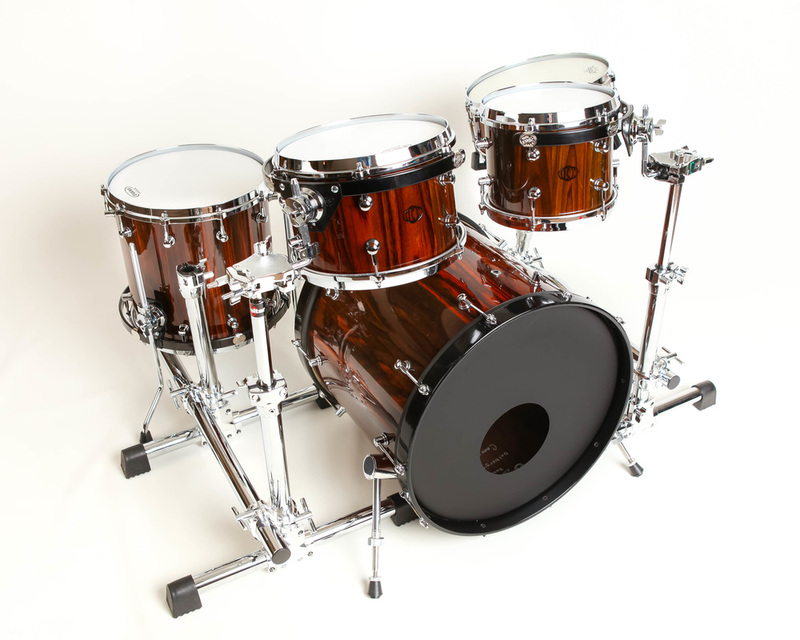 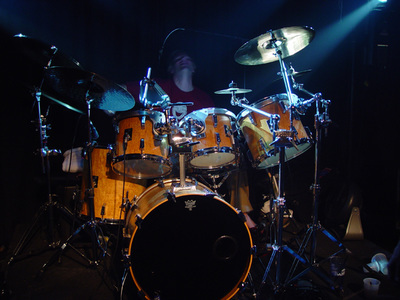 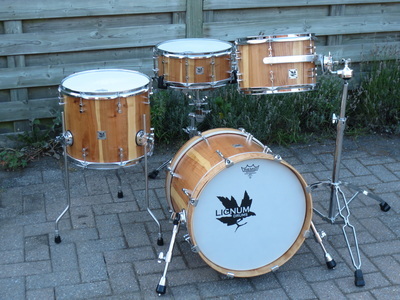 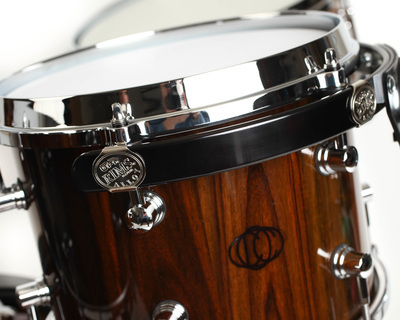 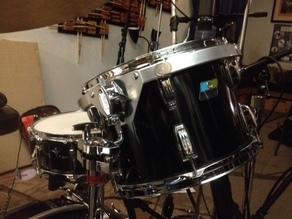 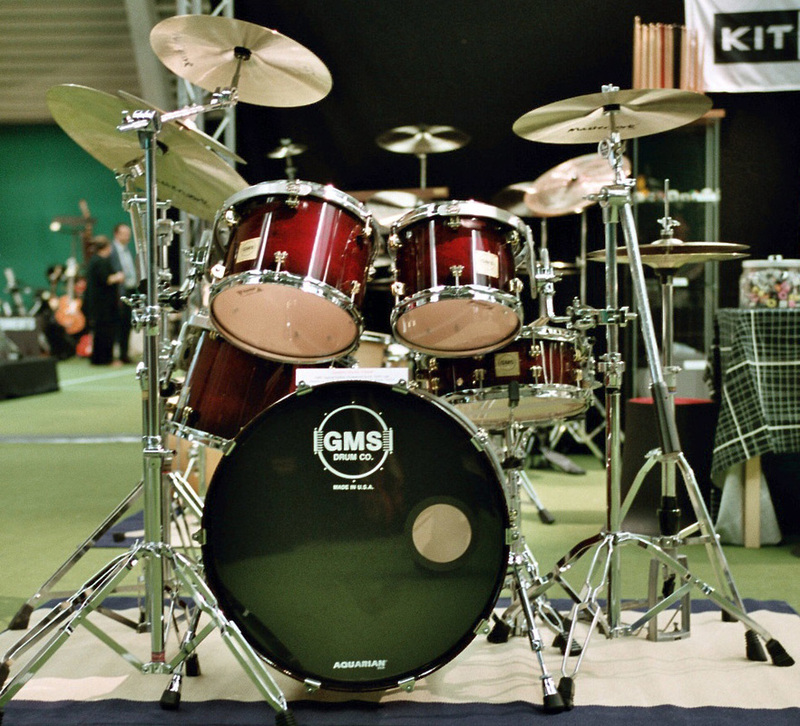 Below are photos of our products in use on drum sets around the world. 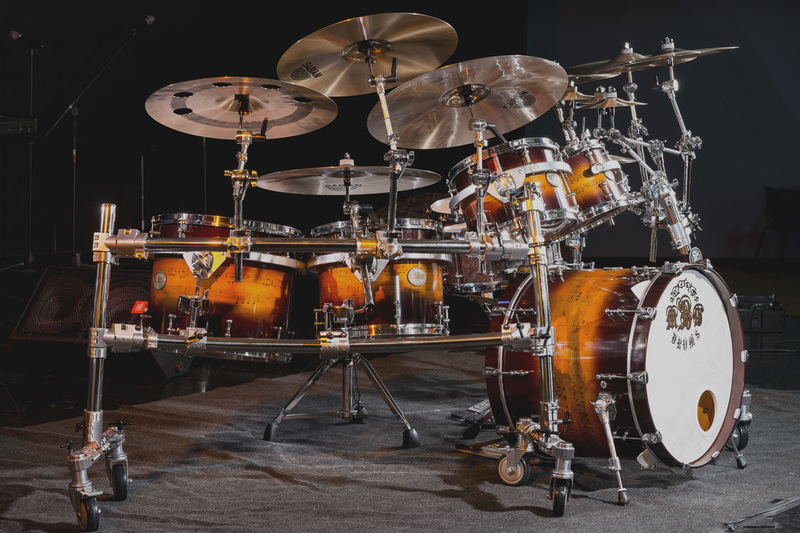 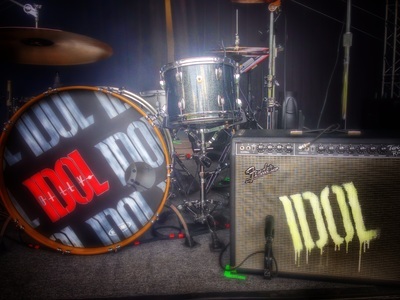 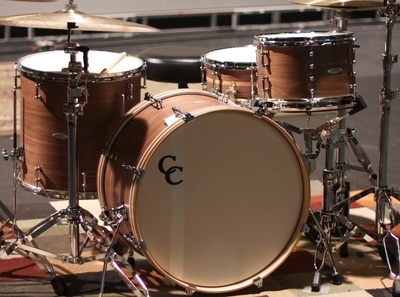 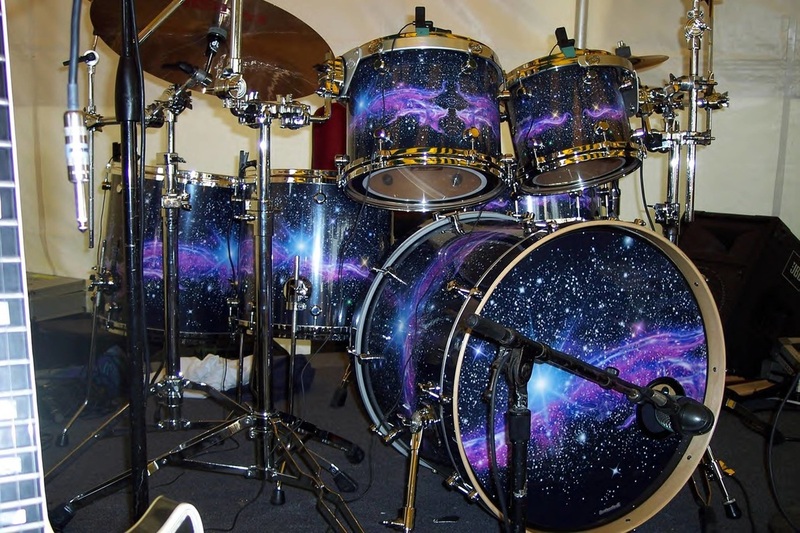 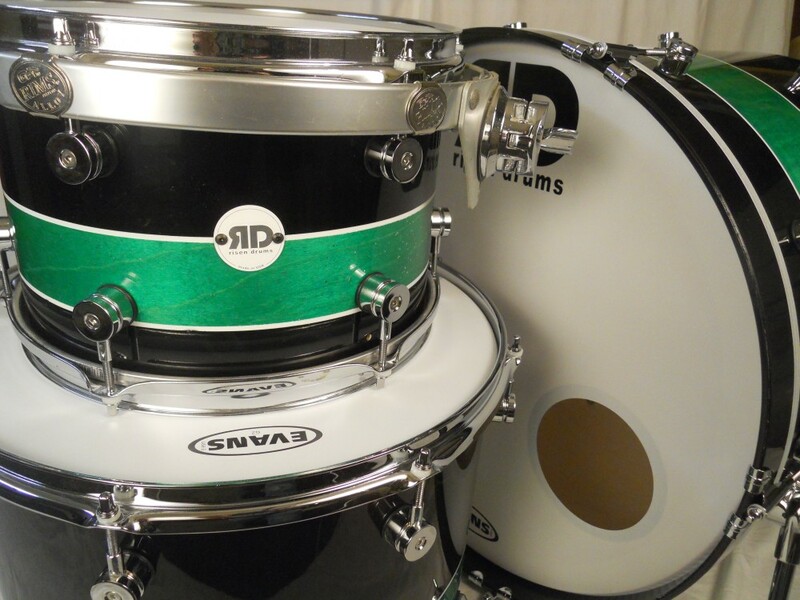 We encourage you to send us photos of your drums with our innovations and let us know if we can post them on our website. 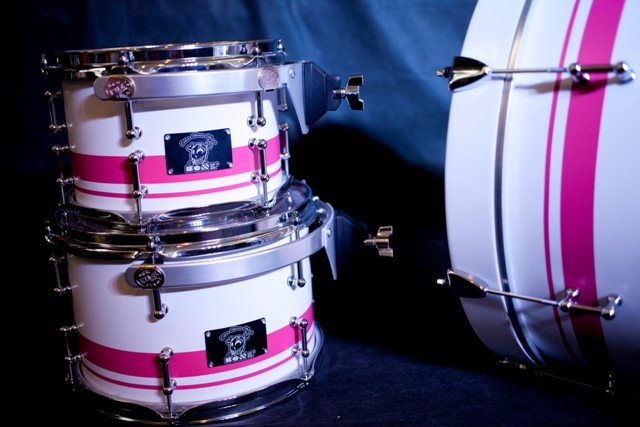 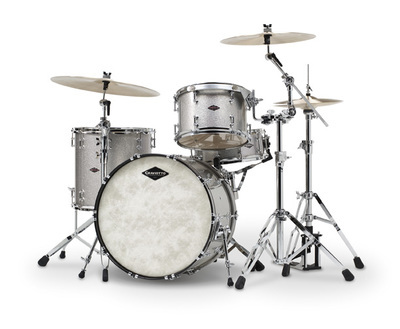 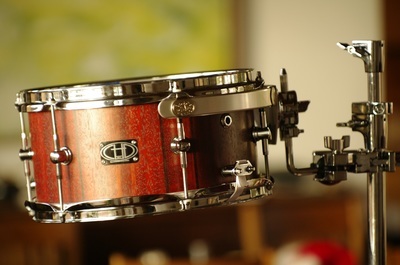 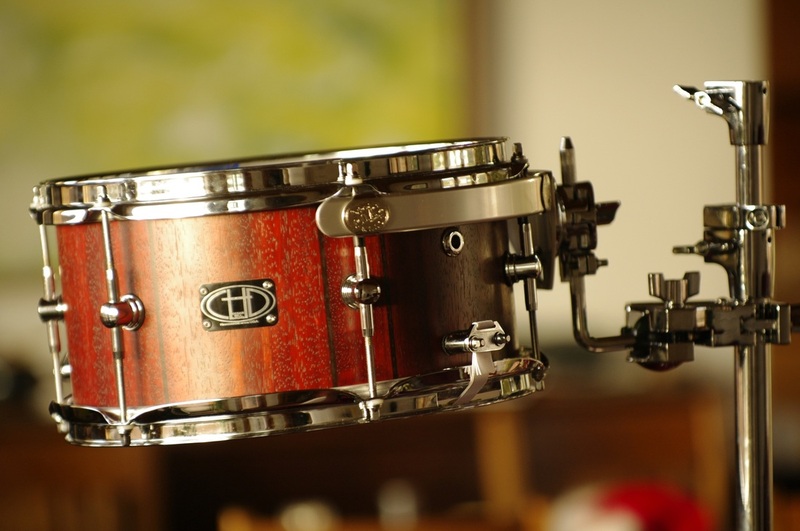 Please also scroll down to the quality custom drum companies that either use our mounts exclusively on their drums, or offer them as an option. Visit their websites for more information.